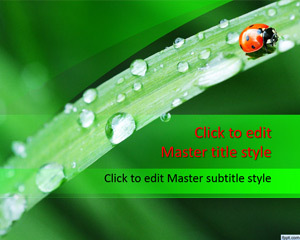 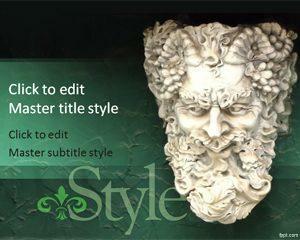 Greenpeace PowerPoint Templates are green templates focused on environmental topics and ecology presentations. 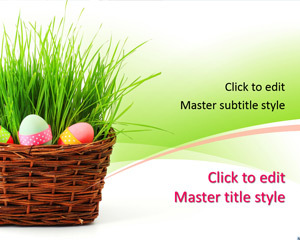 You can download free Green peace templates for Microsoft PowerPoint 2007 and 2010 to fulfill your ecology PPT presentations and green presentations. 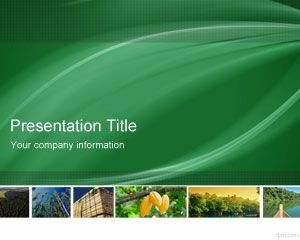 Our original green designs and themes for PowerPoint makes this collection a good asset for every company who takes care on environmental affairs. 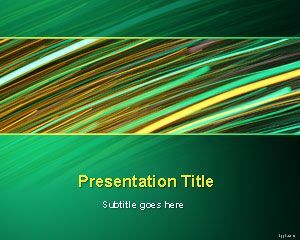 You can download Greenpeace PowerPoint presentation templates for free. 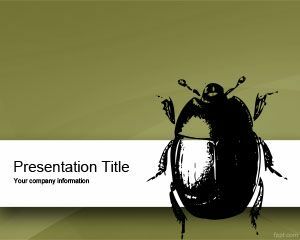 If you are looking for affordable, low-cost, premium Greenpeace PowerPoint Templates for Microsoft PowerPoint 2010, 2007, 2013 and 2016 then you can subscribe to download any of the following presentation templates and animated cliparts by PresenterMedia.